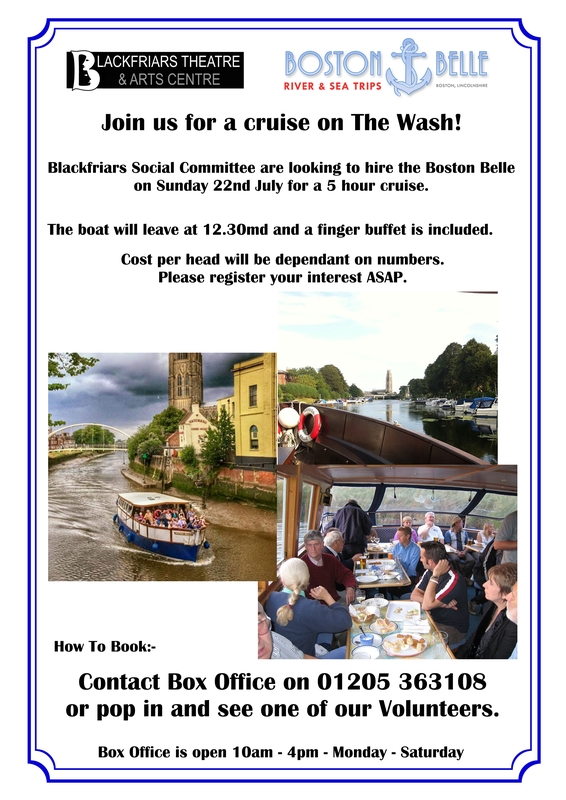 Join the Blackfriars Social Committee for a Cruise around the Wash on the Boston Belle this July. We are organising a day trip on the Boston Belle this July 22nd and you are all invited! 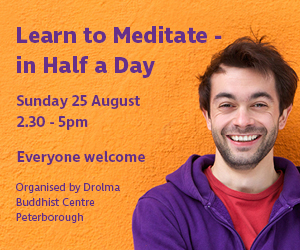 We have limited tickets and the cost will be determined by the number of participants but please register your interest with Box Office as soon as possible. 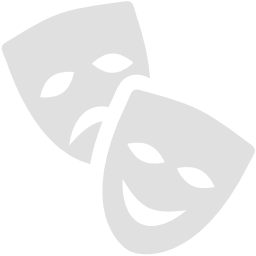 Any questions call Box Office on 01205 363108 or pop in and see us.